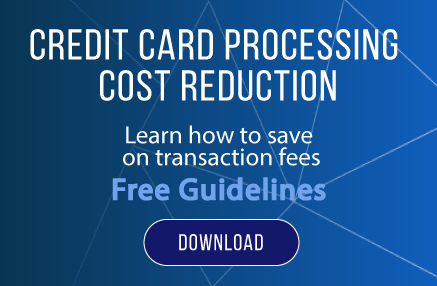 Are you tired of credit card processing fees? 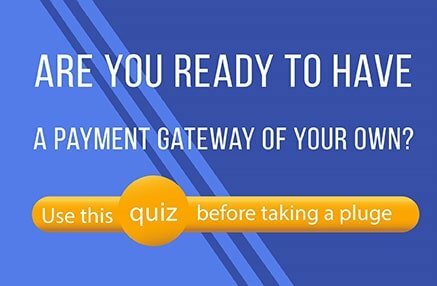 Want to become a payment gateway? Need payment gateway software? UniPay Payment Gateway is the solution you are looking for. 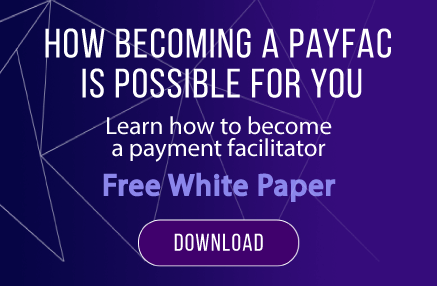 While there are many payment gateway software options available, there are few, which are as robust, flexible and scalable as UniPay payment transactions processing platform. There are multiple layers to UniPay payment management platform. At its foundation, there is a powerful, processor-agnostic payment gateway, which supplies numerous direct-to-processor backend integrations and includes a powerful routing engine configurable through web service calls. With unified API as your entry point (for both credit card transactions and ACH), you gain access to numerous banks and credit card payment processors not only in North America, but also across the globe. 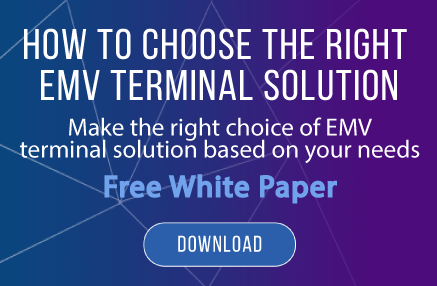 The next layer is a highly customizable merchant remittance engine – the ultimate tool for payment service providers and ISOs in need of credit card processing aggregation and automated merchant services residual revenue sharing. From blended-rate to cost-plus pricing, to daily deposits, flexible fee structures and automated reserves, UniPay payment platform gives you tools necessary to organize and manage your merchants’ portfolio. With payment processing basics covered, let’s move into recurring billing part of our payment gateway software package. Recurring payment management and past due payments collection are easily accomplished with UniPay’s integrated recurring billing management platform. Fixed term contracts, month to month agreements, paid-in-full with recurring roll-over – these and many other options are supported. Choose between weekly, monthly, quarterly and annual packages. Maintain multiple credit card and bank account payment options for each customer account. Recover declined payments and past due balances with integrated decline recycling, skip tracing and credit bureau reporting tools. Enough? Let’s not stop here! Organize your sales force and streamline your agreement processing with our built-in lead management and paperless contract management module, which you can also use as a virtual POS terminal at your retail locations. Integrated with recurring billing engine and underlying payment gateway you get the entire agreement management lifecycle handled for you. 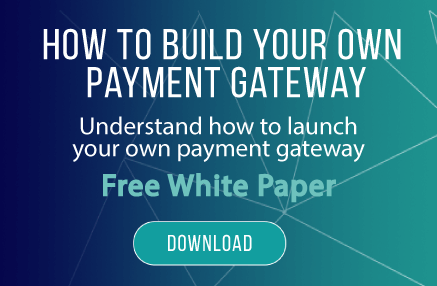 With all of this functionality combined you have a truly powerful open source payment gateway software package, which we encourage you to discover today. Let us help you envision UniPay as part of your business; schedule demo today.